This is the first in a small series of blog posts, and is sponsored by the team at Alchemists Workshops. Over the next few months Rory and I will open, build and paint models from the boxed sets, and then set them against one another in the best traditions of the Grim Dark future. 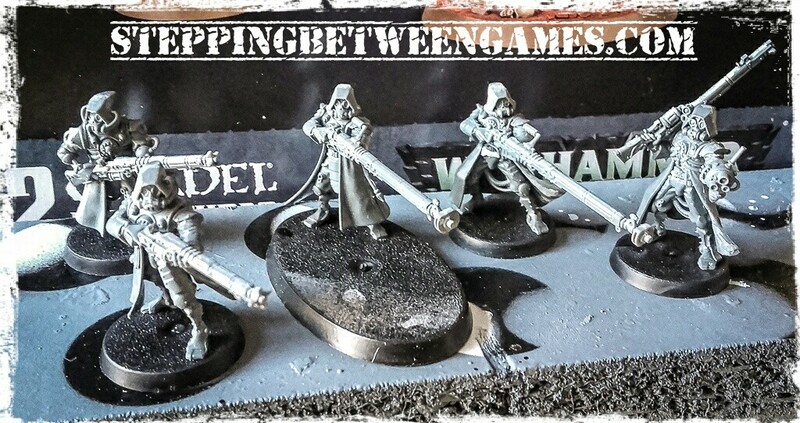 Rory, for his part is throwing together a Dark Mechanicum force with a Start Collecting Skitarii set consisting of a Techpriest, 10 Skitarii Vanguard and an Onager Dunecrawler. First, we’ll put together a squad of 5, then a vehicle, a second squad of 5 and finally the HQ. 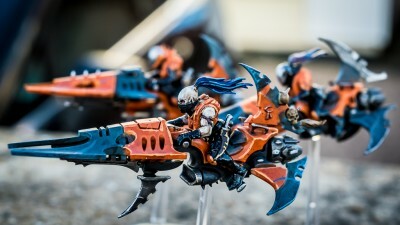 I also have a set of Reaver Jetbikes that I did for Squaduary 2018 – but they’re all assembled and painted already. 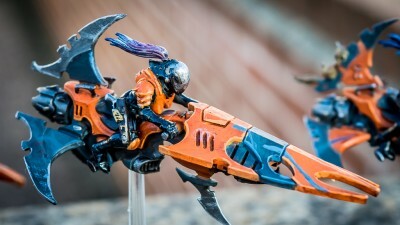 A lot of long range firepower there that he can sit on a backfield objective and use to rain unpleasant Rad filled ammunition down upon my sweet, and innocent, Dark Eldar forces – I hate them already. Against the Mechanicus my splinter rifles won’t exactly shine but the blaster and blast pistol will be unpleasant to be on the receiving end of – I’ll need to get close. 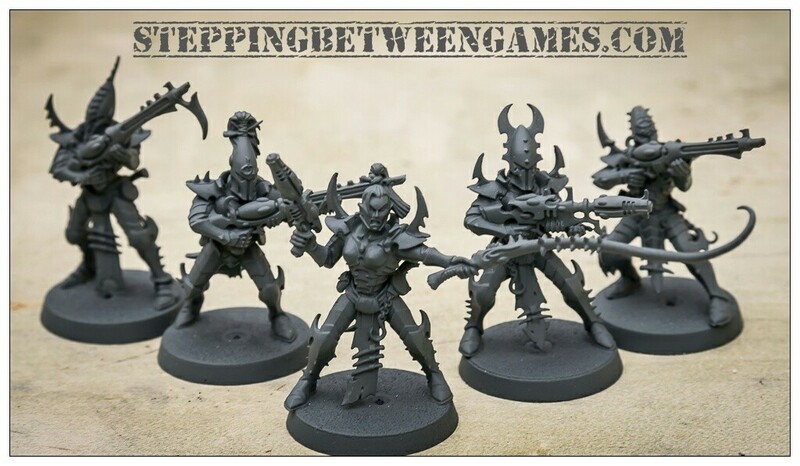 Thankfully the Dark Eldar are pretty damn fast. That’s it for now, next post on this will be some shots once the units are painted (and maybe some – in progress pics on the way).